[A] Where is the world's fastest zipline? [Q] Where is the world's fastest zipline? Every one has a different style when they travel. Some like to the be the first to visit a new destination while others trod the more beaten path. Some go for nature, some for cities, and some just want a thrilling adventure. If you've embraced the motto "The Year of You" this 2019, then let's make sure you've planned a few trips that match your personality. No matter what kind of traveler you are, there's a trip out there for you. If you're a pioneer traveler, you need to be the first to discover that off-the-beaten-path gem that no one else has seen yet. You're the first in the know, and your passport is littered with stamps that have confused every customs agent you've ever met. You've already looking for that next adventure that no one else you know has been on. 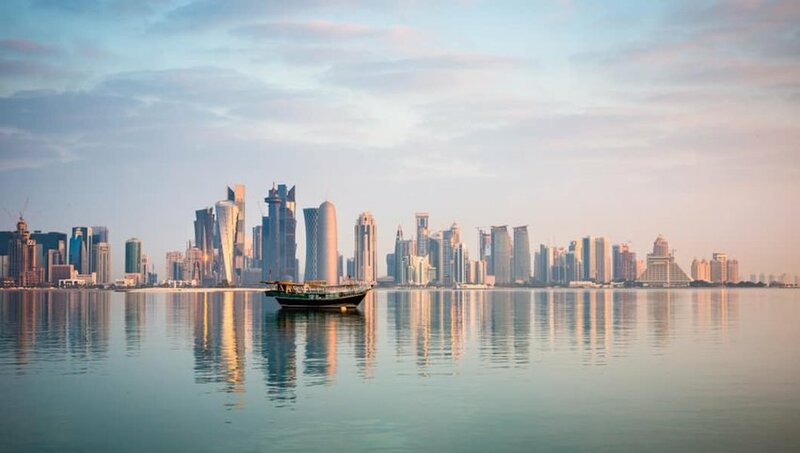 This year, go for Doha City, the glittering capital of Arabian Gulf country Qatar. While everyone else is heading to glitzy Dubai or Abu Dhabi, turn south and visit one of the world's richest cities. Ambitious and ever-changing, Doha City is full of marvels. From sprawling souks and malls, world-class museums and plenty of style, this city is on track to be your next big destination. Get there first, before the secret gets out.